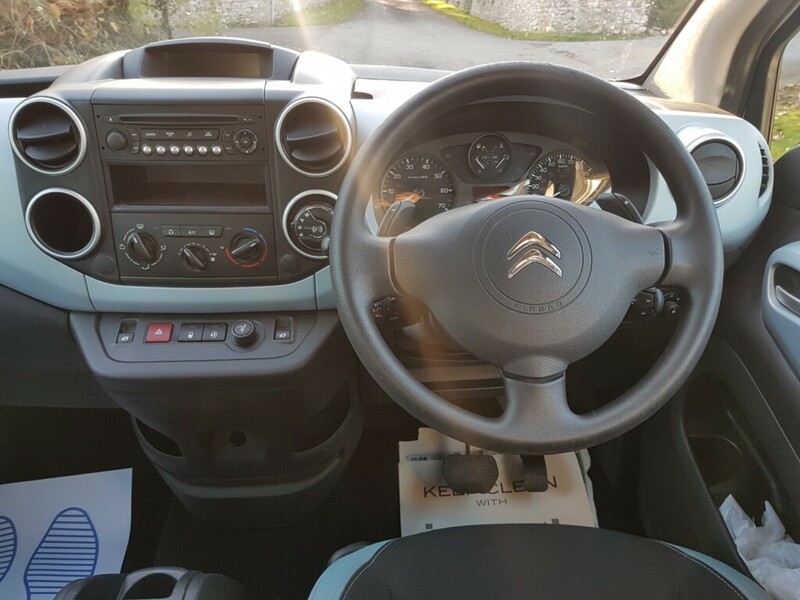 !!SOLD!! 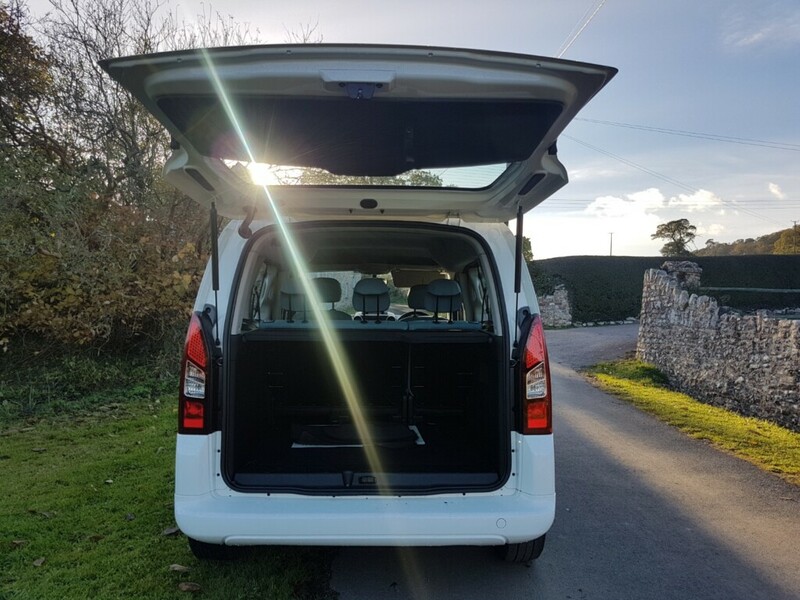 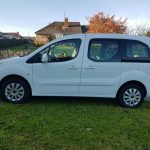 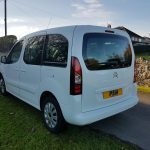 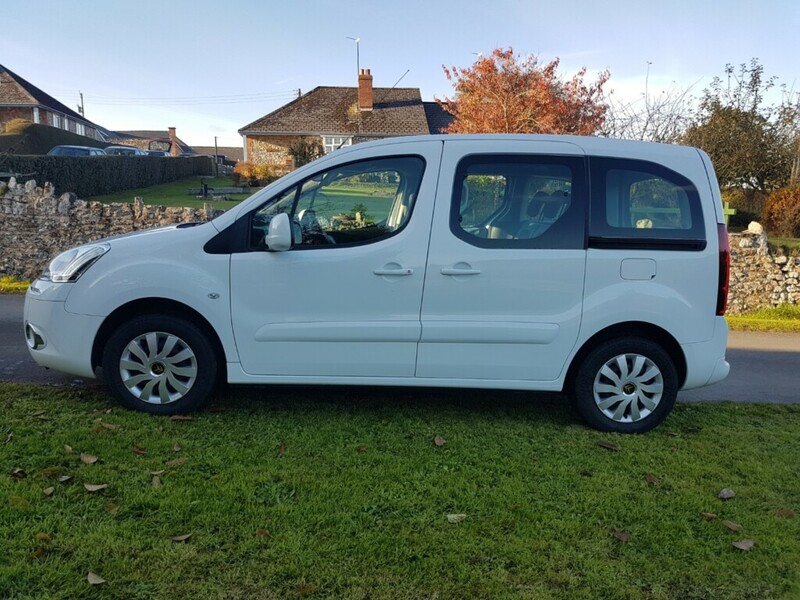 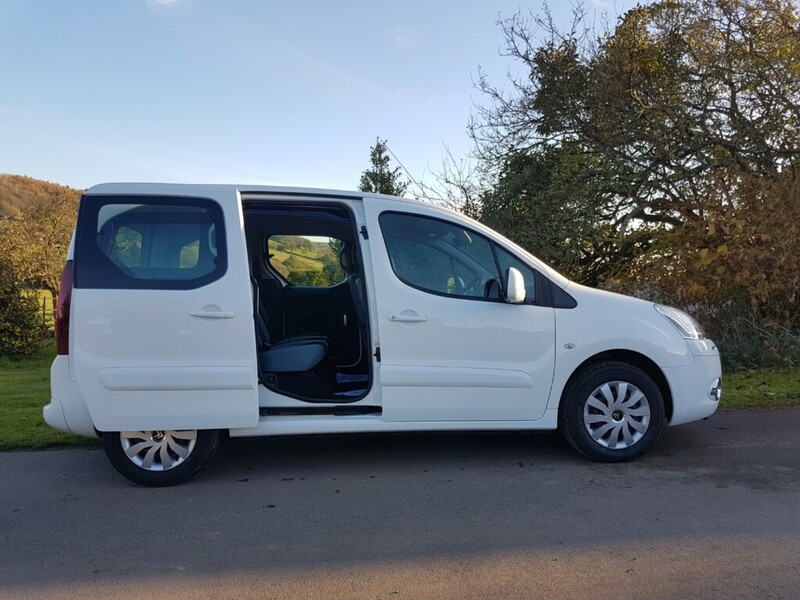 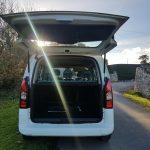 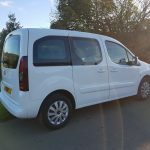 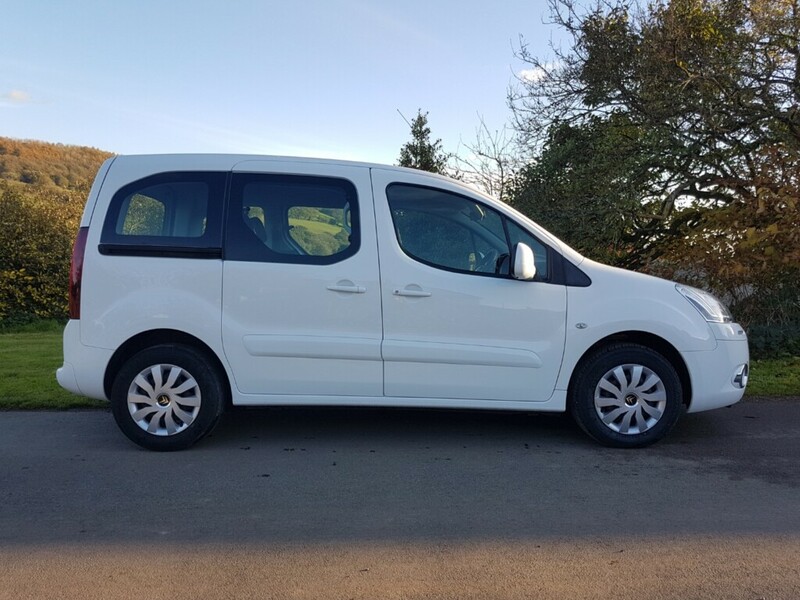 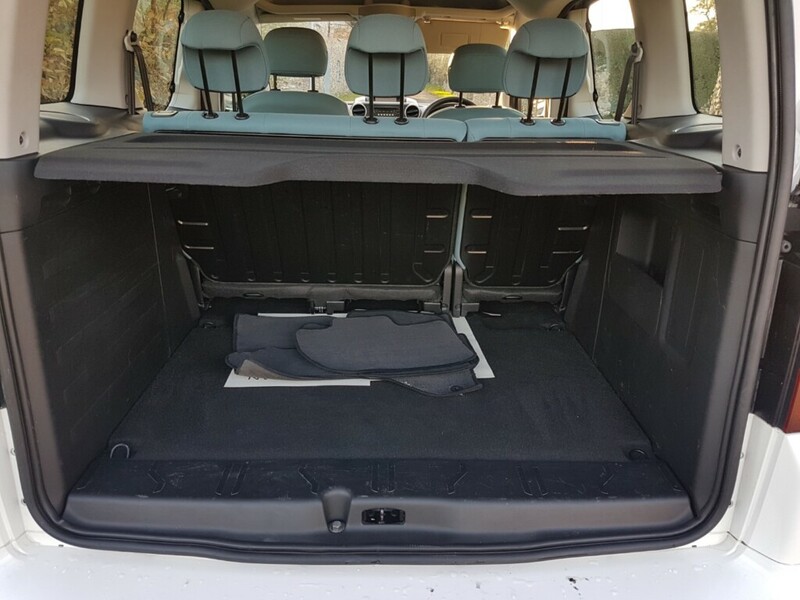 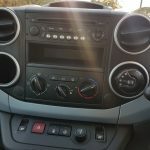 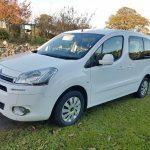 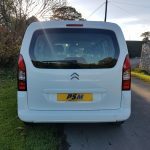 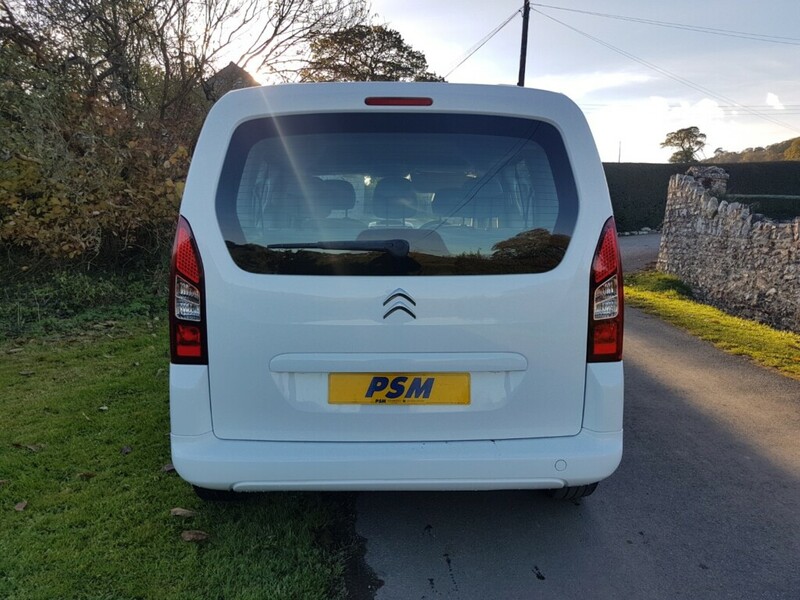 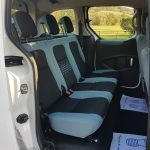 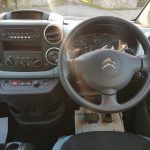 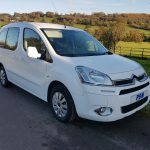 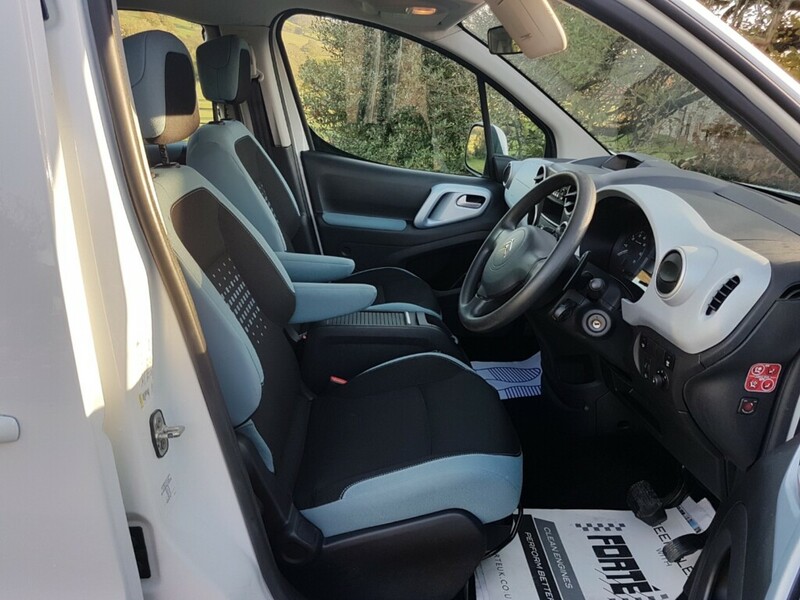 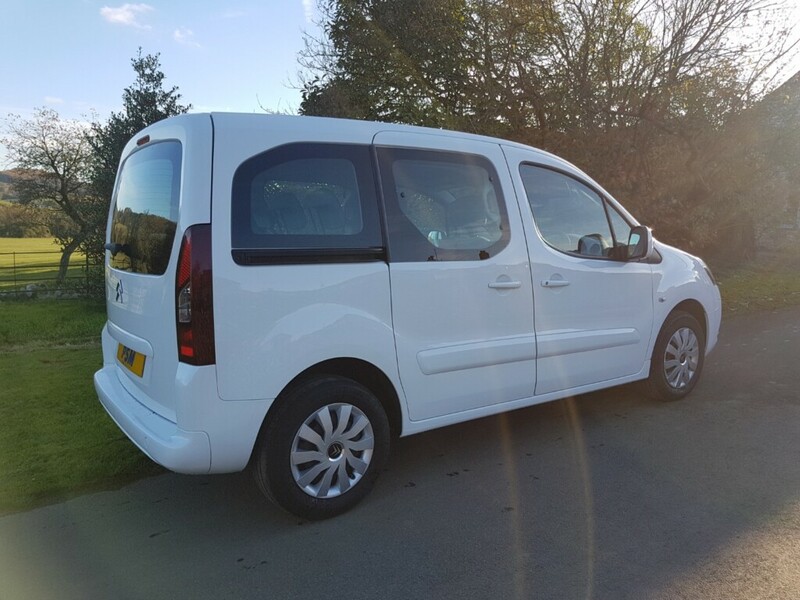 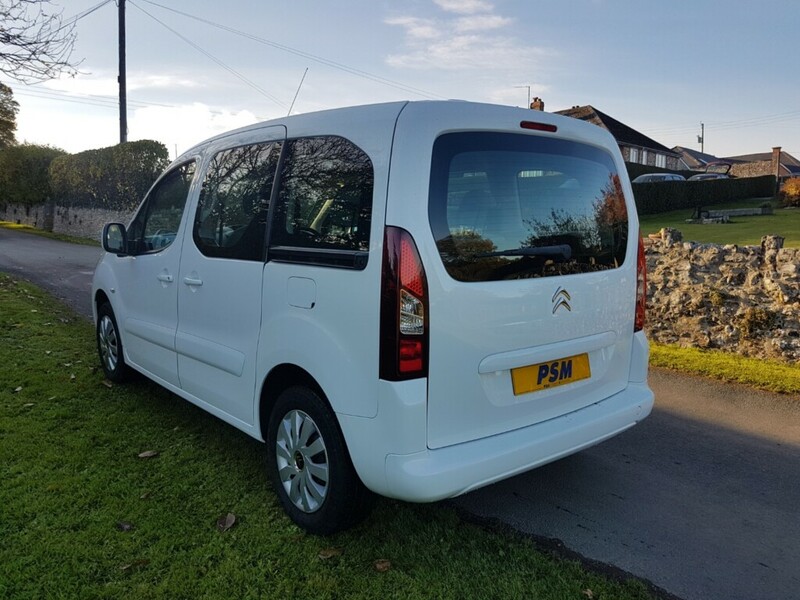 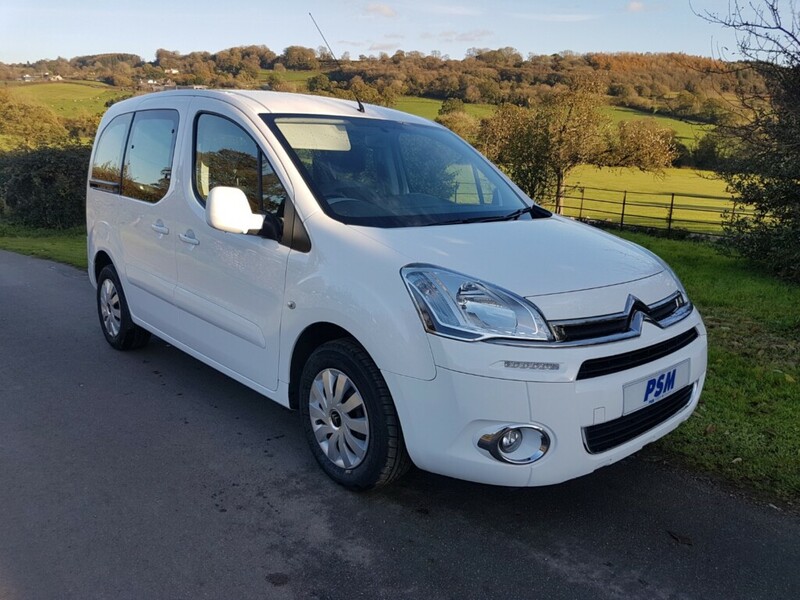 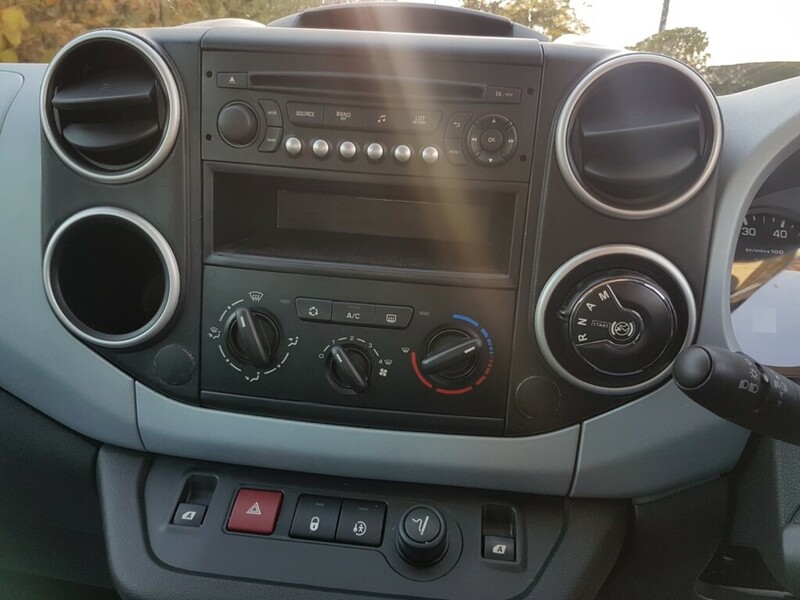 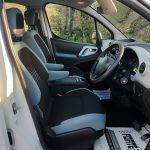 This rare One Owner Citroen Berlingo has been hardly used, having only covered 16,910miles with Full Print out maintainance history and is in fantastic condition! 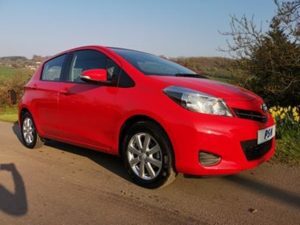 With it’s Economical 1.6 HDI engine and Eco Button it is cheap to run and the Tax is only £115 P/A. 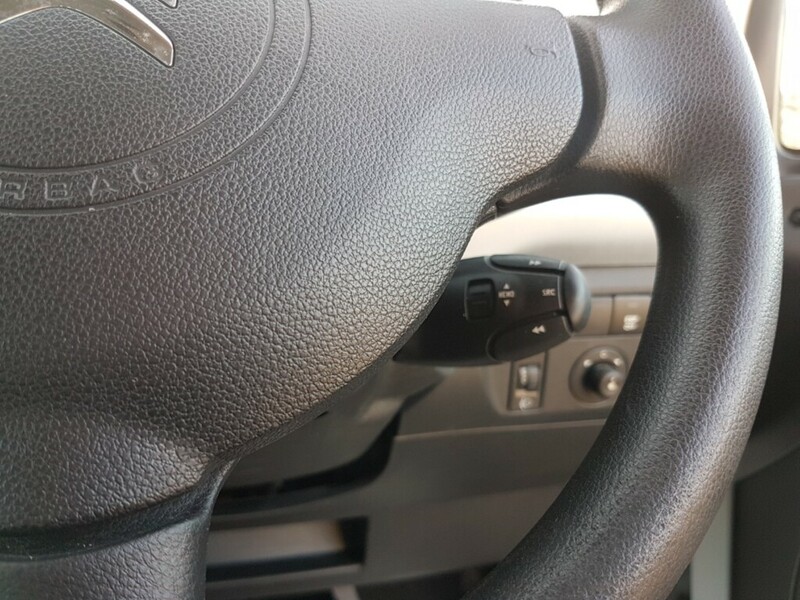 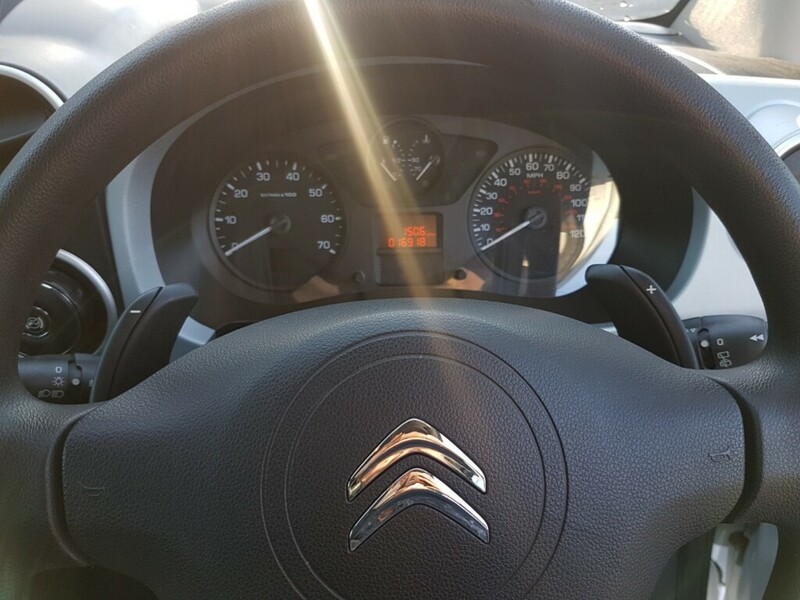 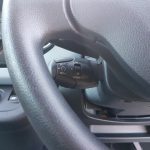 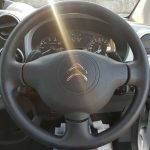 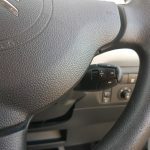 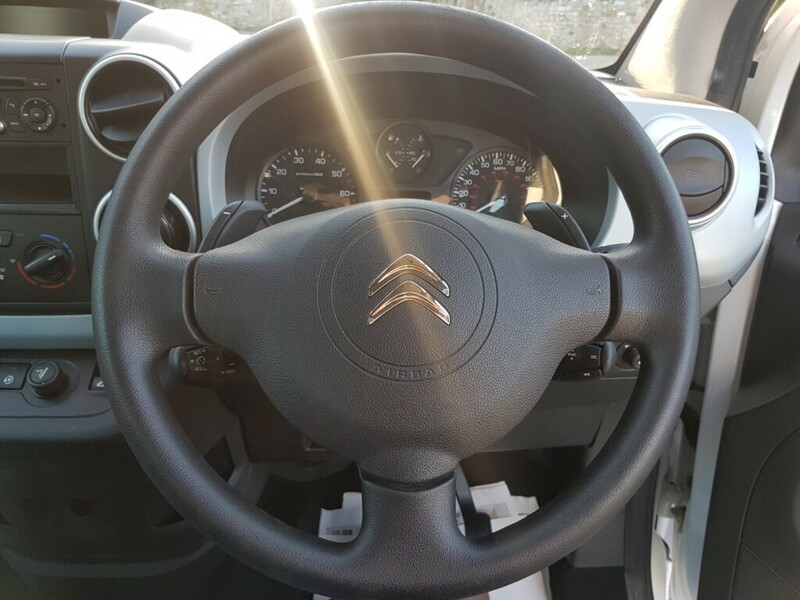 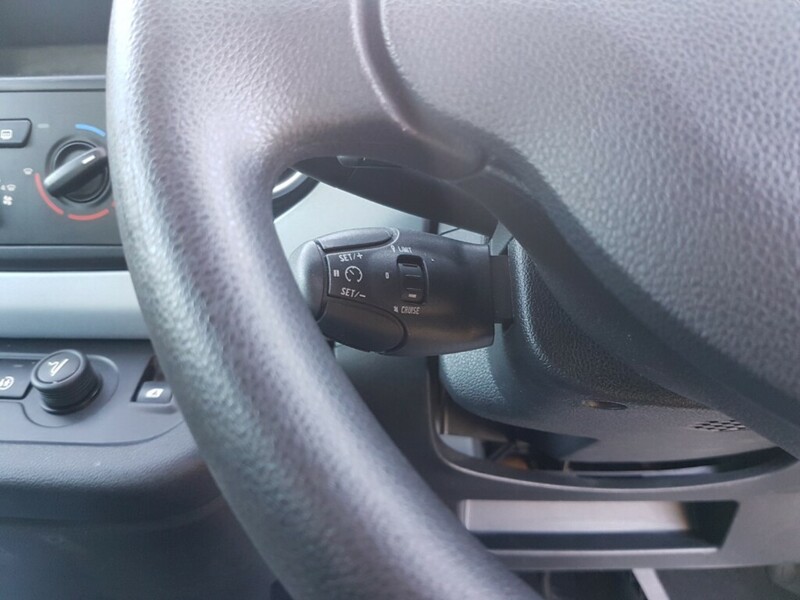 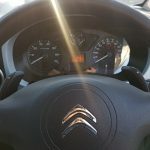 The Semi-Automatic gearbox together with Cruise Control and Speed Limiter makes for very easy driving and can also be driven on the Paddle Shift if desired. 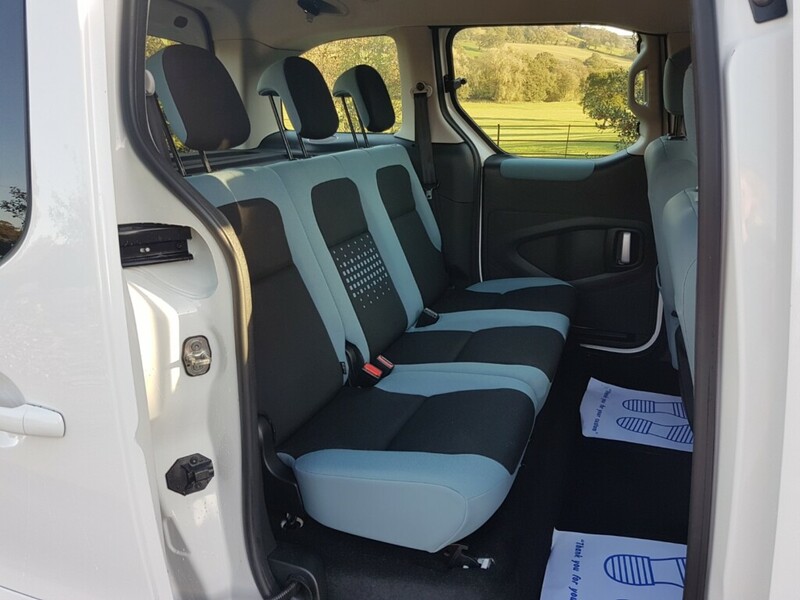 It has all the necessary safety features including ESP, ABS, Driver’s & Passenger’s Airbags, ISOFIX 3×3 Rear Seatbelts and Front Fog Lights. 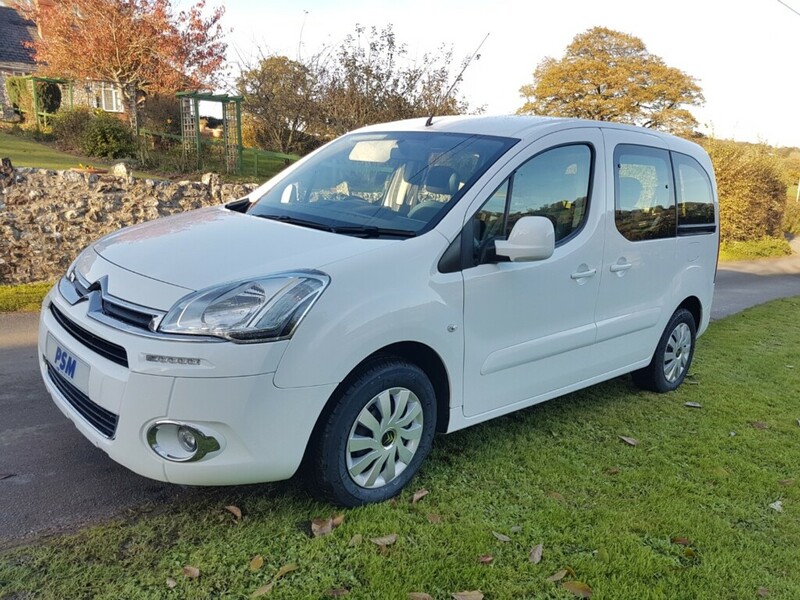 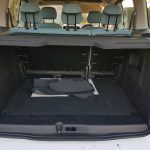 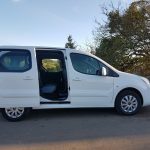 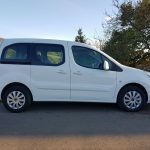 As well as all of the convenient extras including Air Conditioning, Remote Central Locking, Electric Front Windows & Mirrors, 12Volt Socket, Radio/CD with Steering Wheel Audio Control Stork, Trip Computer, Centre Arm Rests & Storage Compartments, Over Head & Under Floor Storage Compartments, Height Adjustable Driver’s Seat and Steering Column and Cup Holders. 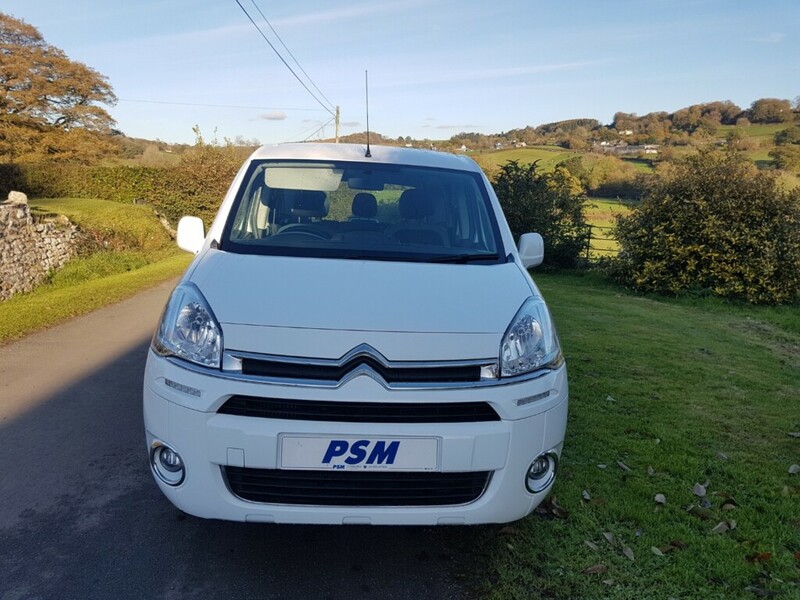 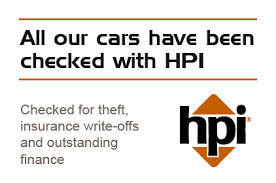 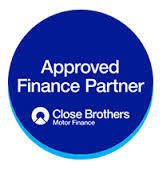 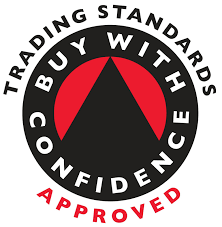 Before purchase this vehicle will be HPI checked with a certificate, we will put a new 12 month independant MOT on it, 3 Month Customer Protect Warranty (Extendable) and will Fully Service it. 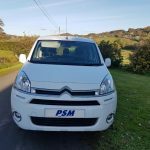 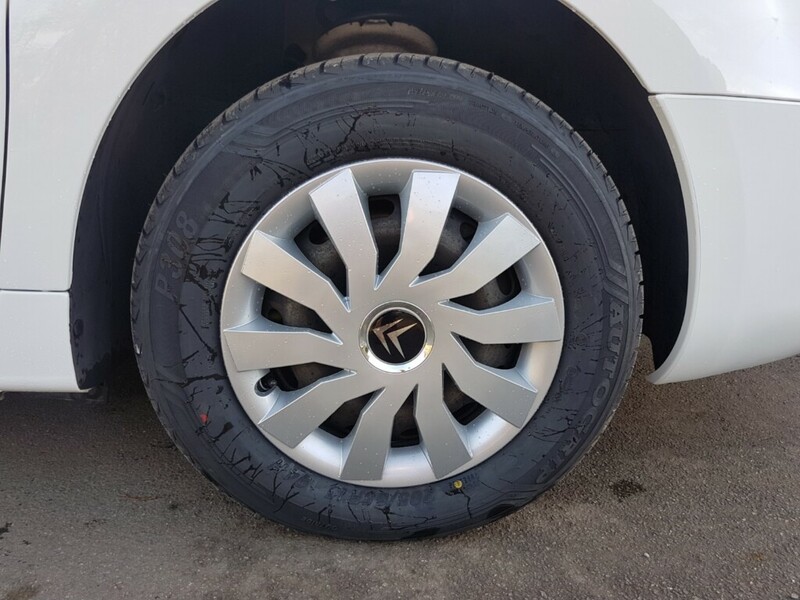 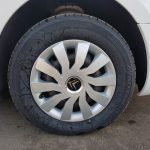 Please don’t hesitate to contact us if you have any further questions or would like to arrange a test drive, we are here to help 🙂 Finance Available.